The number of properties with rooftop solar panels is increasing day by day, and it isn’t just homeowners. 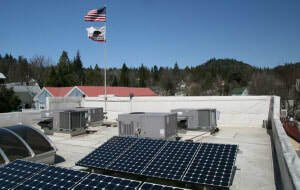 Businesses as small as your local general store and as large as Google have installed solar on-site to decrease their utility costs and overhead and promote corporate social responsibility. 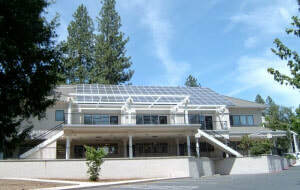 The rapid adoption of solar energy and other renewable energy solutions during the past few years is largely attributable to the Federal Investment Tax Credit (or "Solar Tax Credit"), which affords commercial property owners and homeowners a substantial income tax credit equal to 30% of the total costs for making the switch to solar. The Solar Tax Credit provides taxpayers with a major advantage and radically changes the economics and investment rationale for switching to solar. 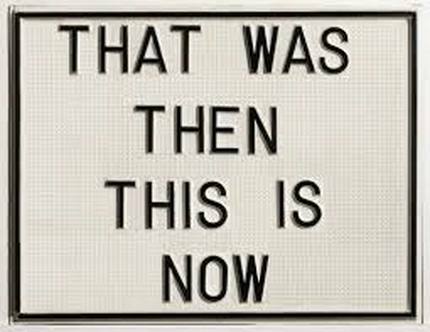 This is why now so many businesses and commercial property owners are making the switch to solar. But what about non-profit organizations whose tax-exempt status renders such an income tax credit worthless? And what about nonprofits with constrained resources and the market's lack of specialized financing options? 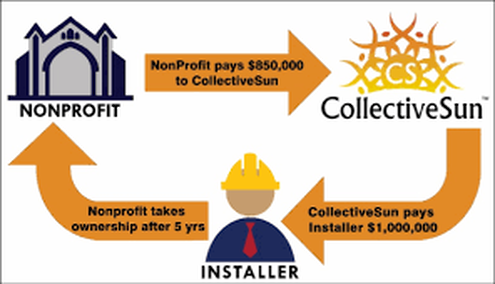 Solar can decrease the cost of operations for nonprofits, leaving more funds to devote to their mission. 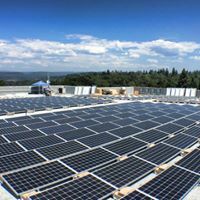 The amount of savings a solar panel system can generate for an organization depends on many factors, including the size of the system, geographic location, and current electricity rates. On average, a system will generate thousands of dollars in savings during its 30+ year lifetime by producing electricity that the nonprofit would otherwise buy from its electric utility. 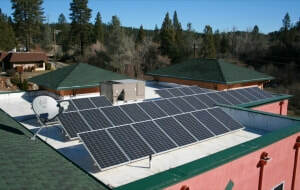 In addition to day-to-day financial benefits, solar also protects organizations from volatile electricity rates. Electricity prices have historically risen at around three percent per year nationally, and price increases fluctuate depending on the cost of fuel. Solar offers a fixed low price for electricity, which has the added benefit of making it easier to project operating costs into future years. The adoption of solar energy reduces the U.S. economy’s reliance on foreign energy, and also contributes to your local economy by creating jobs. 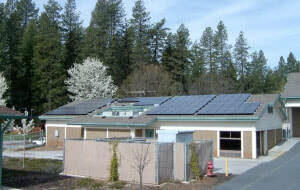 Many nonprofit organizations are committed to cleaner, green energy, and solar is one way to meet those goals. Installing solar decreases your organization’s overall carbon footprint, because carbon dioxide emissions typically generated by using coal or natural gas-based electricity from the grid would be replaced with renewable energy. 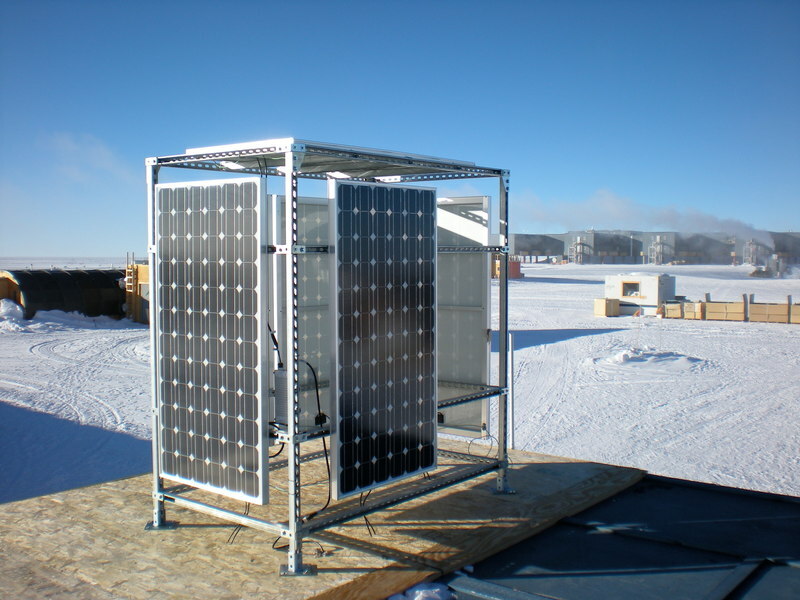 Solar power is emissions free, and the increasing adoption of solar along with other renewable energy technologies decrease the overall emissions that buildings generate over time.